It is now official. Although you may have seen this in several leaked photos in the past, Motorola has finally announced their newest slider phone, the MOTO ZN300. 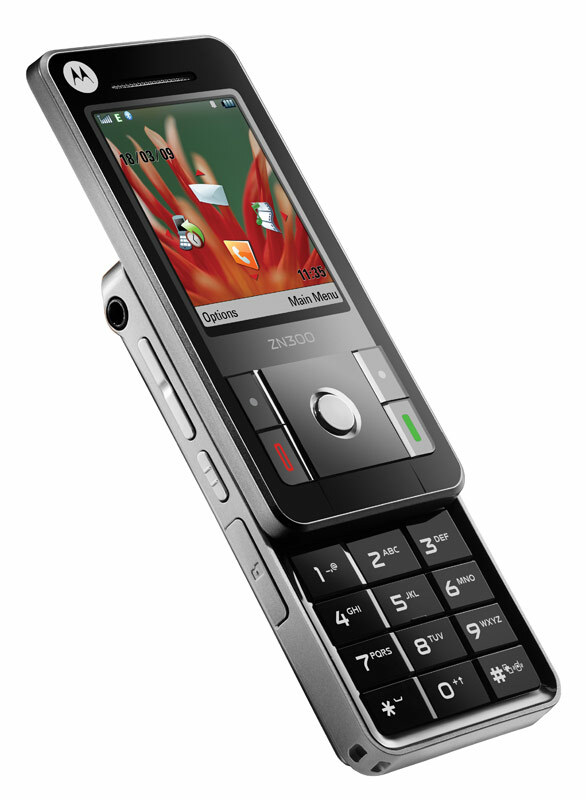 Features include a large QVGA (240x320) display, 3.1 megapixel with 8x digital zoom, LED Flash and video recording at 15 FPS, media player, 8MB of internal memory and up to 32GB optional removable memory, Stereo Bluetooth, USB 2.0. 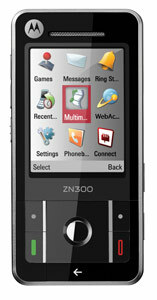 Motorola is expected to start shipping of the MOTO ZN300 in the first quarter of 2009. Pricing has not been revealed.